Don’t cry over a broken pot. We are presenting you the best way you can use the items you normally toss away in the garbage! 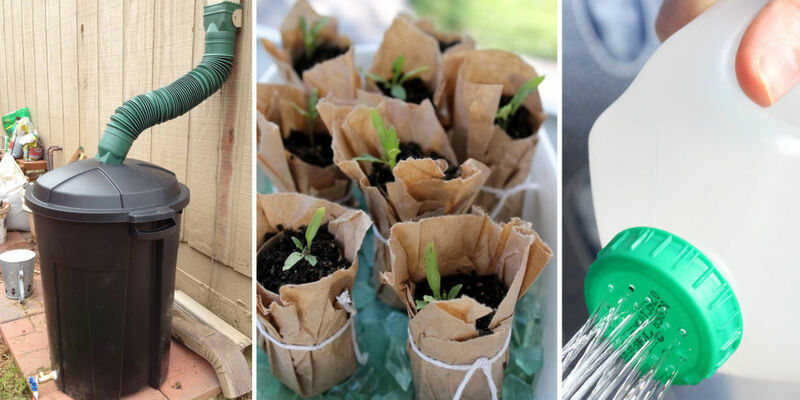 Take a look at these 16 genius garden hacks and turn your trash into treasure! hi this is awsome please could you tell me how you did the rain barrell?